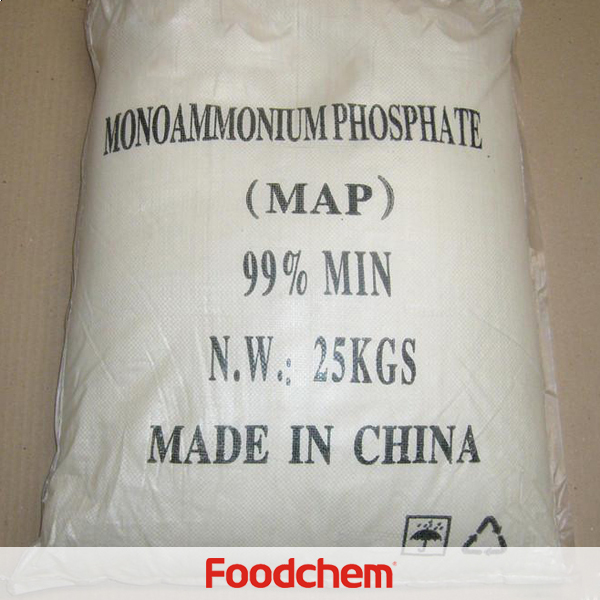 Monoammonium Phosphate is one of the popular food additives and ingredients in most countries, As a professional Monoammonium Phosphate supplier and manufacturer, Foodchem International Corporation has been supplying and exporting Monoammonium Phosphate from China for almost 10 years, please be assured to buy Monoammonium Phosphate at Foodchem. Any inquiries and problems please feel free to send emails to us via sales@foodchem.cn, we will reply you within 1 working day. Properties White granular crystal; relative density at 1.803, melting point at 190℃, easily soluble in water, slightly soluble in alcohol, insoluble in ketone, PH value of 1% solution is 4.5. Uses As a fire-prevention agent for fabric, timber and paper, as well as a fire-prevention coating, and dry powder for fire extinguisher. 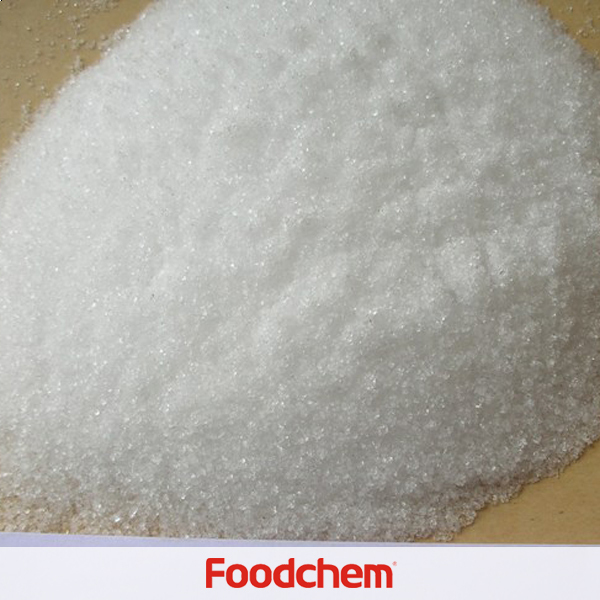 For food grade it is mainly used as a fermentation agent, nourishment, and so on. Used as a high effective non-chloride N, P compound fertilizer in agriculture. Its total nourishment (N=P2O5) is at 73%, and may be used as a basic raw material for N, P and K compound fertilizer. 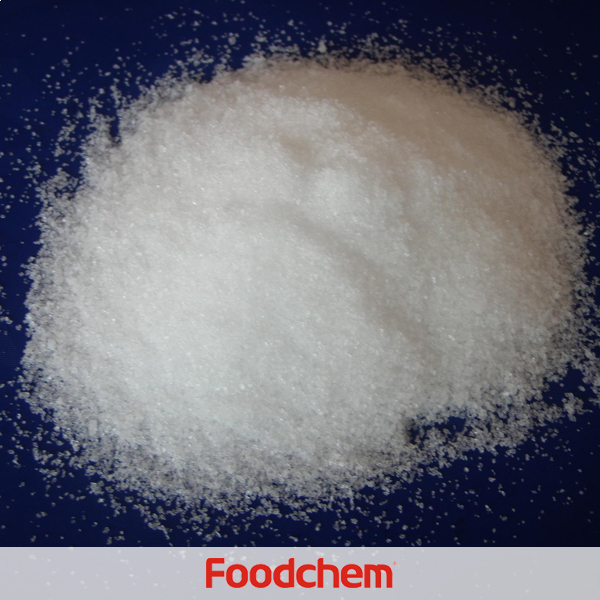 Foodchem is an ISO2008 9001 certified company, as for Monoammonium Phosphate, we can offer HAPPC, KOSHER, HALAL Certificates, ect. 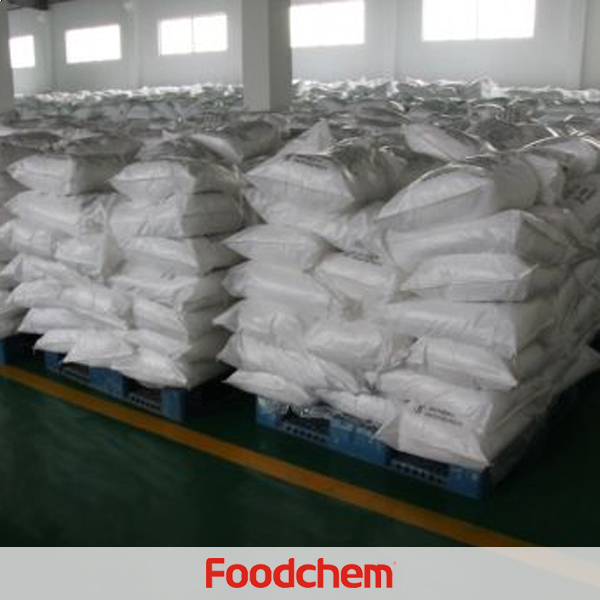 Foodchem is both manufacturer and trading company, we are Monoammonium Phosphate distributor, at the same time, we are manufacturer of other products. 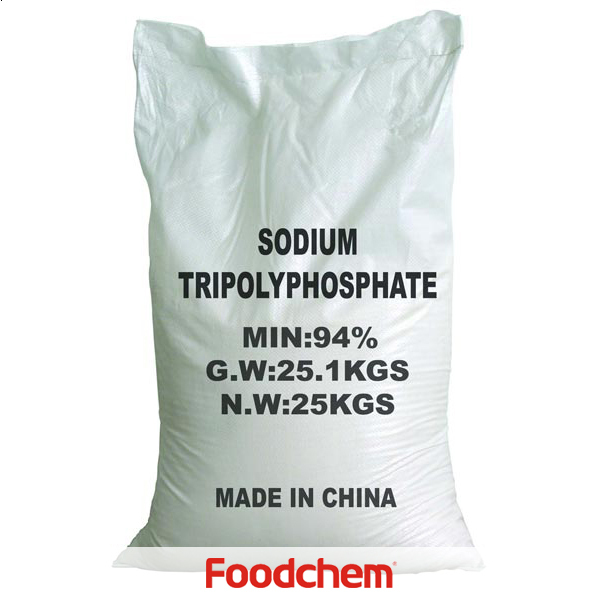 3, What is the Min Order Quantity of Monoammonium Phosphate? Different products have different MOQ, for Monoammonium Phosphate, the MOQ is 500kg. 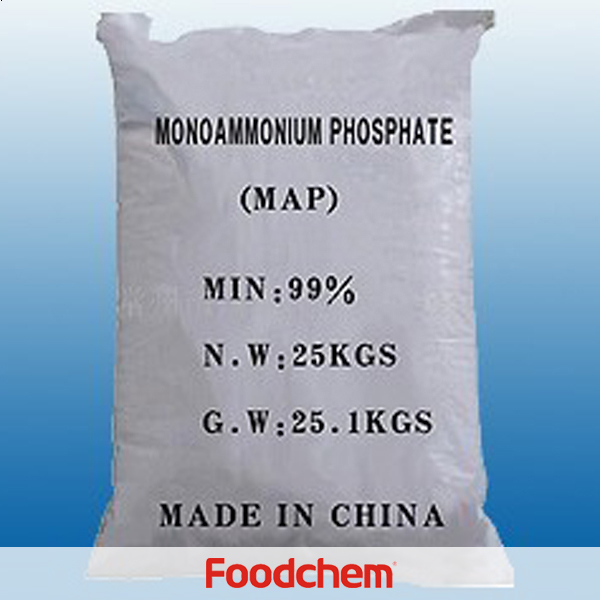 4, What is the price of Monoammonium Phosphate? 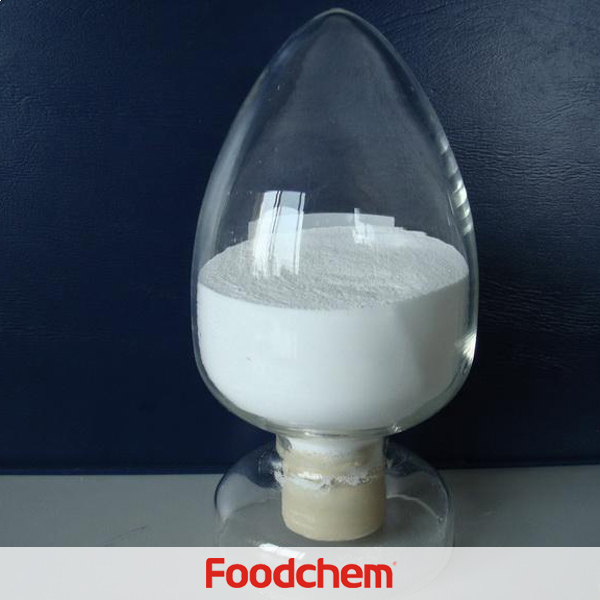 Foodchem is a famous supplier and manufacturer of Monoammonium Phosphate in China, and has been corporate with many Monoammonium Phosphate suppliers for several years, we can provide you with cost-effective Monoammonium Phosphate. 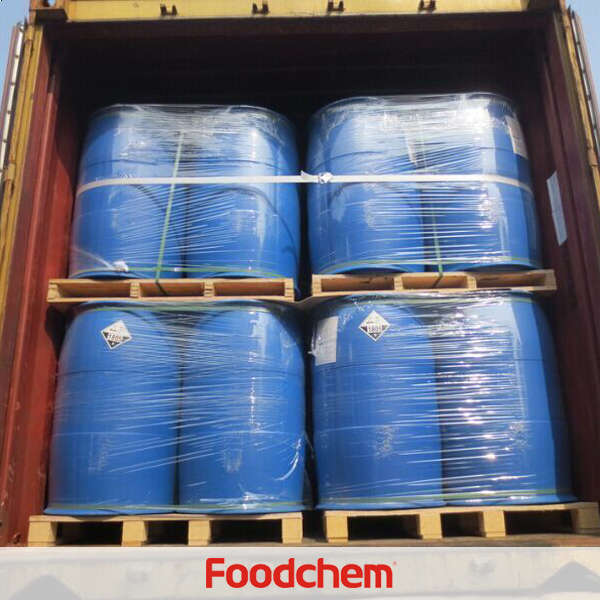 We can guarantee to reply your inquiries of Monoammonium Phosphate in less than 24 hours in working days. Ezequiel CalderonQ : My name is Ezequiel Calderon and I am importer of chemical products from China since ten years ago for spanish market.Actualy we are checking your web I have could see that you manufacturer this product. Attachment you will see the tecnical data, and I would like to know how is your best offer of Monoammonium Phosphate for 15 TN in EUR and USA DOLAR CIF valencia port. 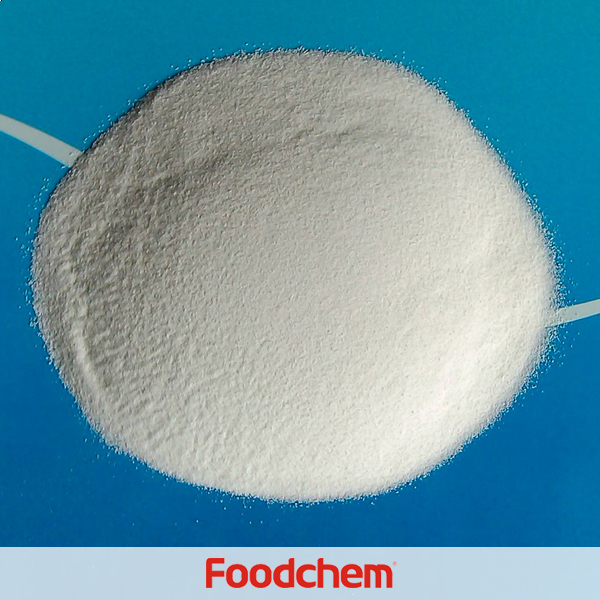 FOODCHEM A : Hello,glad to serve you,and as you know,Foodchem is a professional MCPA supplier and manufacturer,we can provide you high quality and competitive price products.And the detail you want to know,our sale manager can tell you carefully.